Spanish-Speaking Theologians Needed in Orlando! Wycliffe Associates is looking for pastors and seminary graduates in the central Florida area whose first language is Spanish, but who also know English, to spend one week checking our Old and New Testament translation. If you know someone who might be interested in this opportunity, please read on and share this with your network. 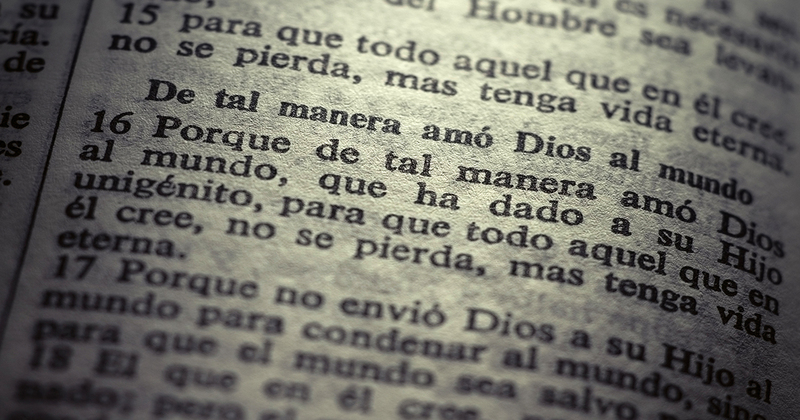 We are preparing a Spanish translation of the Bible that will be released under a Creative Commons Attribution-ShareAlike license that will ensure that the Scriptures may be freely used and distributed without copyright restrictions. 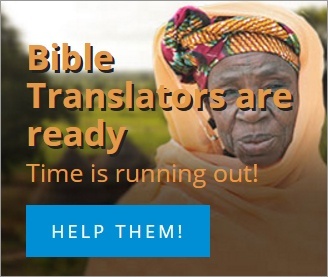 This translation will serve as a source text and source audio for national Bible translators to use as they translate the Bible into their own heart languages. 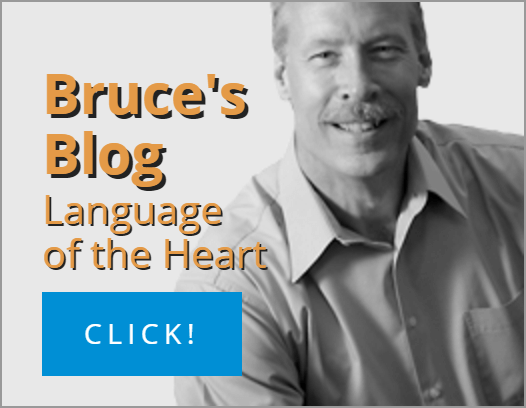 Our next step is to check the translation for biblical and grammatical accuracy—and we need your help! We have two weeks scheduled for this project: the weeks of January 21-25 and February 11-15, 2019. Each week will begin with Monday spent in training at our Orlando, Florida office. The remainder of the week can be spent working on the project from home. We will be assigning books of the Old and New Testaments to several different people. Participants will read the Spanish translation and check each chapter for accuracy, grammatical and spelling errors, and more. Be a pastor or a seminary graduate. You must have a solid working knowledge of the Scriptures. Be a native speaker of Spanish, and able to read and understand English. Basic computer skills and the ability to type in Spanish will be very helpful, but not absolutely required. If you do not live in the Orlando area but you are interested in volunteering for this project from home, please let us know. We can provide training if you have your own computer. If you or someone you know is interested in learning more about this exciting opportunity to serve, please email us or call Tim Coleman toll-free at 1-800-THE WORD (800-843-9673). Tim will provide you with more details about the project.